The short answer is definitely ‘YES’, but let me elaborate so you’ll understand why. Keeping worm beds or bins in a greenhouse can be a great strategy for multiple reasons, but like most things there are still some important considerations to keep in mind. 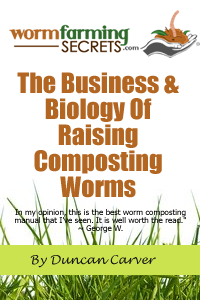 As I’ve mentioned multiple times, worm compost is a phenomenal soil amendment and plant growth stimulator, thus having a constant supply located close to where you are growing plants is never a bad idea. Another great advantange, and one likely to be overlooked, is the increased carbon dioxide (CO2) concentration that will occur inside the greenhouse. Worm beds are teeming with animal/microbial life forms – all playing a role in the decomposition process. Respiration is of course a vitally important process in all organisms (even plants), and CO2 is the major bi-product of that respiration. As we learned in highschool science class, CO2 is a very important resource for plants. During photosynthesis this gas is taken in and converted to sugars, which in turn are linked together to create vital starches and structural components (cellulose and lignin) that allow for continued growth. It’s well known in the horticultural industry that boosting CO2 levels (typically via artificial means) inside a greenhouse can result in significant additional growth of plants, so it certainly never hurts if we can accomplish this naturally. (although, I suspect the quantity produced would be considerably less than the supplemental quantities used by some greenhouse growers). Locating composting worm beds in a greenhouse will also provide you with a very easy means of handling any green waste that gets produced during the growing season (dead plants, pulled weeds, clippings, rotten vegetables etc), eliminating the need to haul it elsewhere. If your greenhouse is positioned over bare soil (ie. 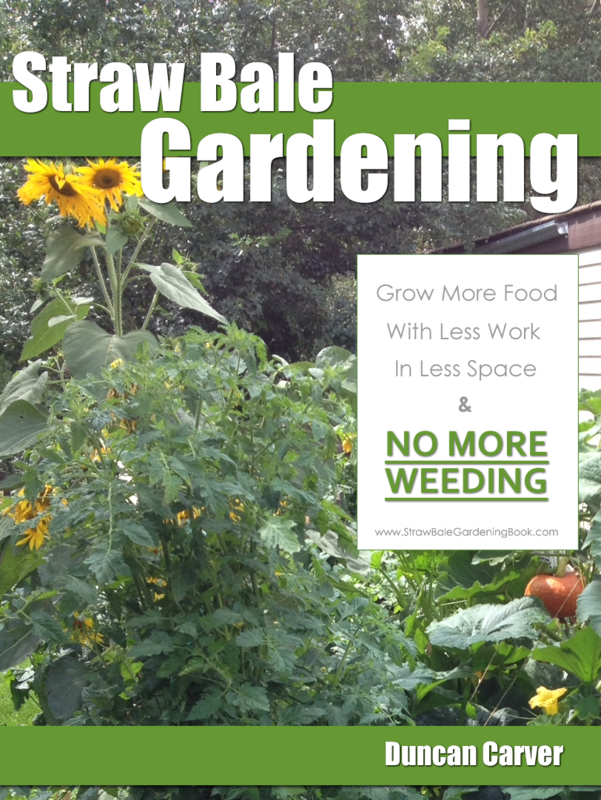 your plants are not in raised beds, or hydroponically grown) you may want to create an ‘in situ’ worm bed and encourage your plants to draw nutrients directly from it as the worms continue to process whatever waste materials you add. Several months ago I read about someone who created a long worm bed trench down the middle of their greenhouse with a removable boardwalk over top. This to me sounds like an ideal system – all you have to do is add waste, then watch as your plants (and worms) grow by leaps and bounds! That being said, even if you have a concrete floor and/or raised beds, keeping worm bins in the greenhouse is still a great idea. As far as the “important considerations” I mentioned earlier go, one thing you will want to keep your eye on is the temperature. Greenhouses can get very hot during summer months, and if the temp inside your worm beds is consistently above 30 Celsius (86F) your worms likely won’t be very happy or healthy. Having an in-ground bed, or at least keeping your beds shaded (underneath grow beds etc) should definitely help. One other advantage of just occurred to me – keeping worms inside a greenhouse should also help to extend the active season your outdoor system if you live in cooler climates. Greenhouses by design trap heat and will also serve to protect your beds from cold winds. You may even be able to keep your bins active year-round as a result! This is of course assuming we’re talking about an unheated greenhouse. Thanks again for the interesting question, Mathew – hope my answer has helped!